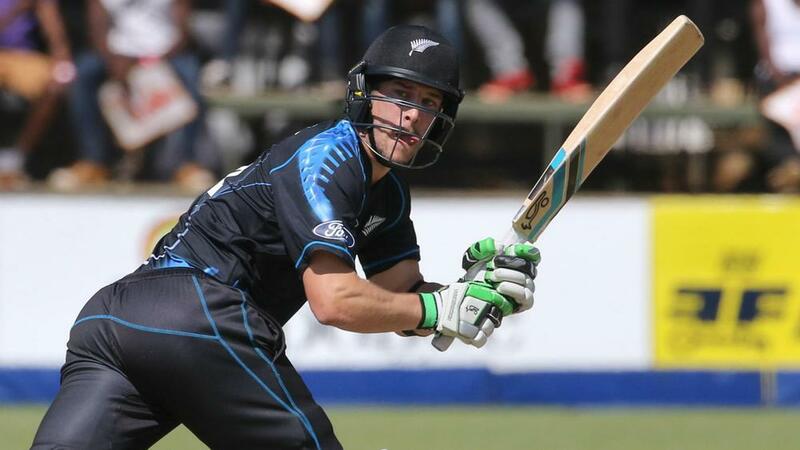 New Zealand have drafted in all-rounder George Worker to replace Neil Broom for the remaining two matches of the Twenty20 series against Bangladesh. Worker, 27, comes into the squad after in-form batsman Broom was ruled out with a fractured finger, the Black Caps announced on Thursday. Broom suffered the injury during New Zealand's six-wicket victory over Bangladesh in the opening T20 in Napier last week, and he is expected to miss 7-10 days. Worker has made two T20 appearances for the Black Caps and as many in one-day internationals, averaging 45 runs in the 20-over format and 41 in the ODI game. Ross Taylor was not considered for Friday's contest in Mount Maunganui due to a minor side-strain injury.